The Blu-Ray for Contagion. The Steven Soderberg directed film comes home. 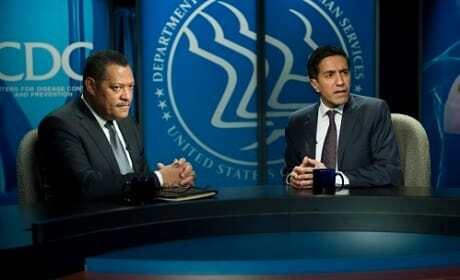 Laurence Fishburne stars in Contagion. Contagion tops the box office this week. Jude Law stars in Contagion. 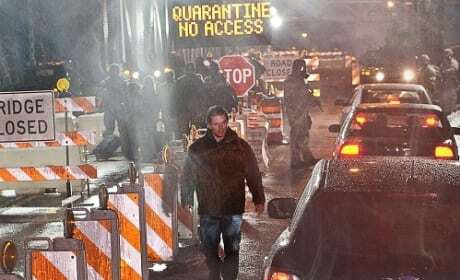 Contagion tops the box office this week. 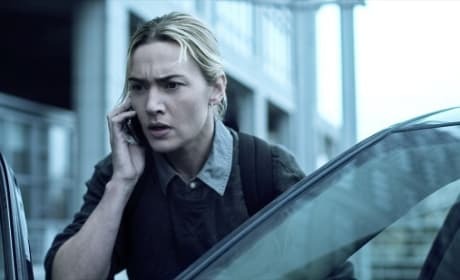 Kate Winslet stars in Contagion. The Steven Soderbergh movie took the top spot at the box office from The Help. 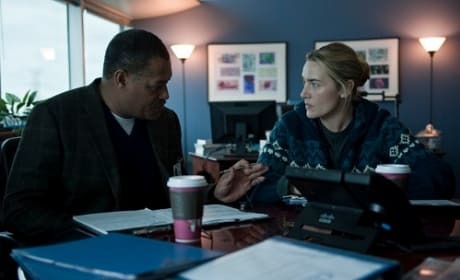 Kate Winslet and Laurence Fishburne star in the ensemble film Contagion. Fishburne dishes to Movie Fanatic. 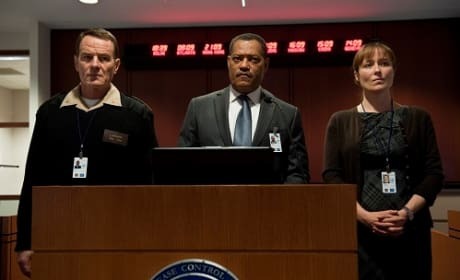 Laurence Fishburne, Bryan Cranston and Jennifer Ehle star in Contagion. The film arrives September 9. 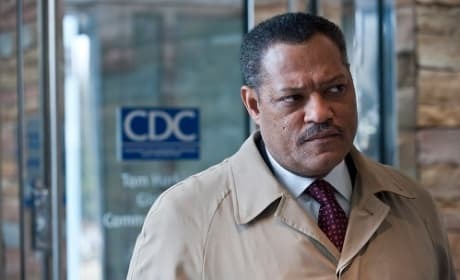 Laurence Fishburne stars in Contagion. The film also features Matt Damon and Gwyneth Paltrow. 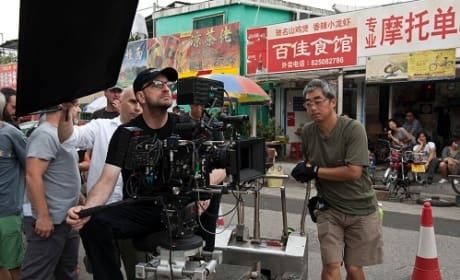 Steven Soderbergh on the set filming Contagion. 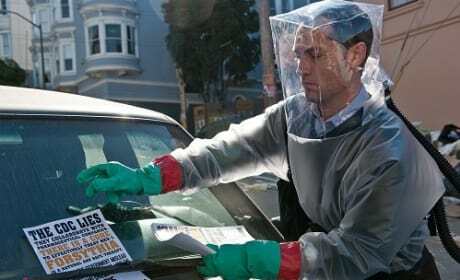 Contagion features an all-star cast including Matt Damon, Jude Law and Gwyneth Paltrow. 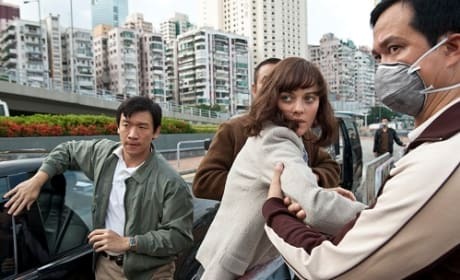 Marion Cotillard stars in Contagion. 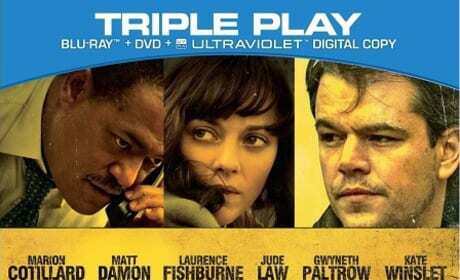 The film from director Steven Soderbergh lands in theaters September 9. Steven Soderbergh directs and Gwyneth Paltrow stars in Contagion. Soderbergh tells us all about Contagion. 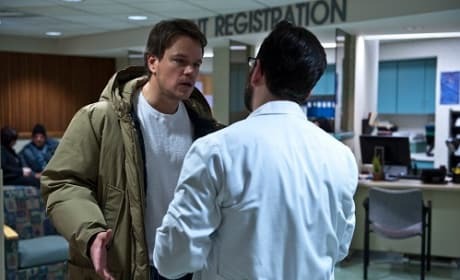 Matt Damon gets bad news in Contagion. Contagion is out September 9. Matt Damon walks the line in Contagion. Damon dishes Contagion to Movie Fanatic.